The State House of Representatives updated its new workplace harassment policy. 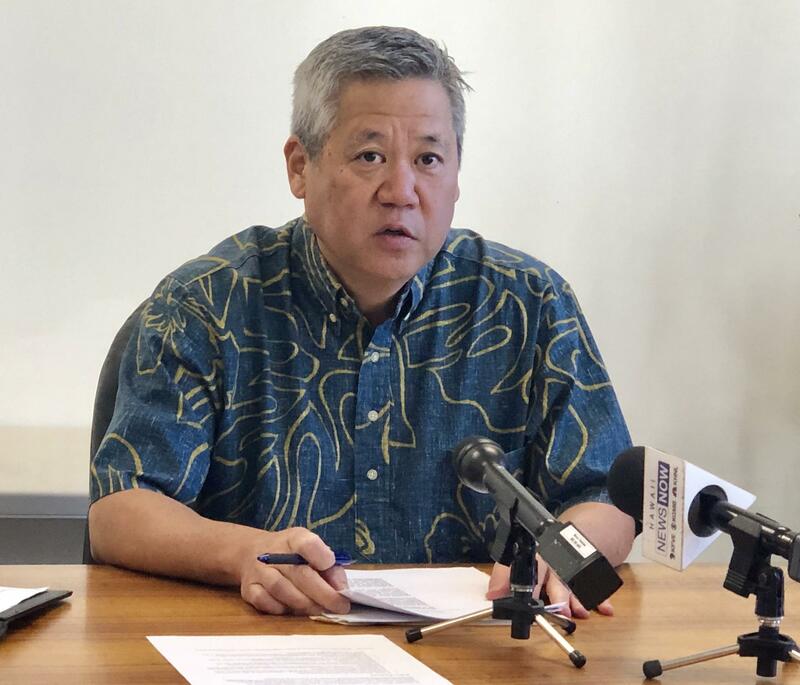 House Speaker Scott Saiki announced the completion of the new policy which includes sexual harassment and bullying. It also expands coverage and reporting procedures. 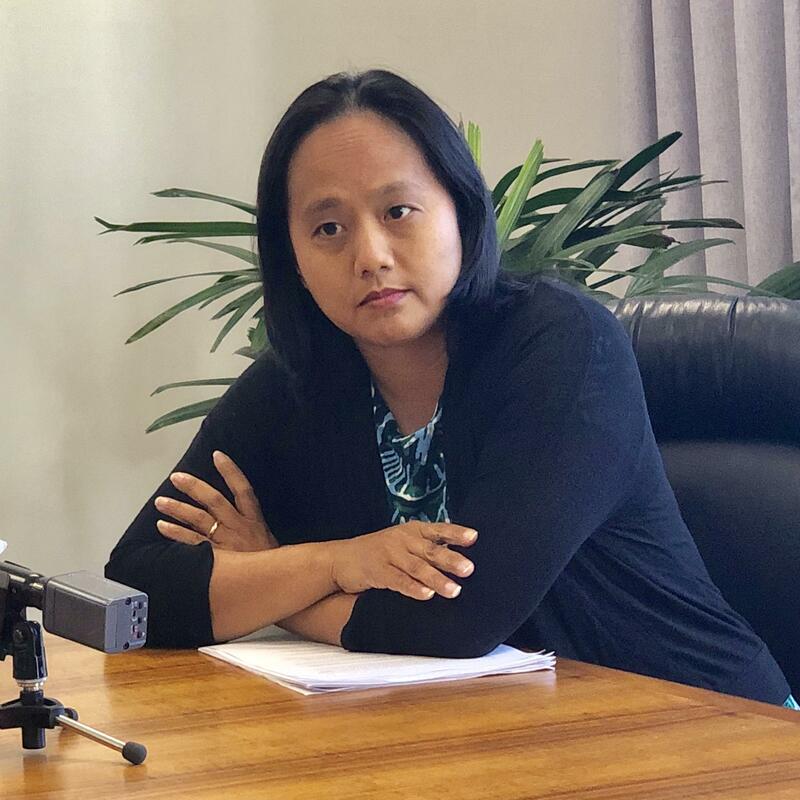 A 3-member advisory group consisting of volunteers from outside of the Legislature drafted the new workplace harassment policy. But, investigations and findings will be considered personnel matters and will remain confidential unless a House member is censured or expelled or the case goes to court. Former House Speaker Joe Souki admitted to sexual harassment last year but resigned before an investigation or disciplinary actions. House Majority Leader Della Au Belatti. All House members and staff will attend mandatory training Tuesday and members will vote on the new policy as early as January 23rd. 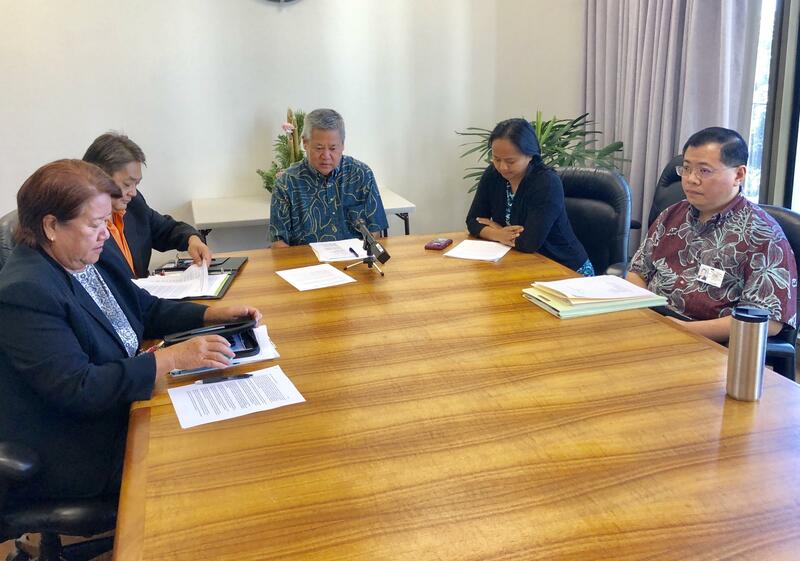 House Speaker Saiki says, if approved, the policy will be implemented immediately.